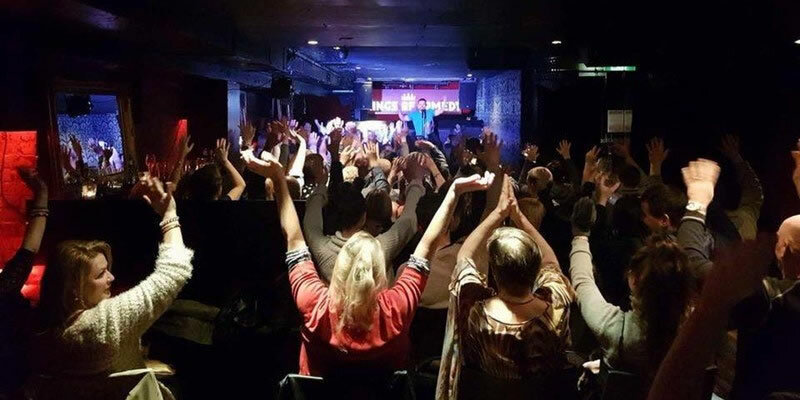 Join us for a solid night of live entertainment at one of Melbourne's fastest growing comedy nights every weekend on selected Friday and Saturday nights. Showcasing some of Australia's best new talent supported by celebrity headline acts it's a great way to see tomorrow's comedy superstars on their way to the top with a range of comedy styles to suit every taste. Previous headline acts such as Dave O'Neil Dave Hughes Lehmo Bob Franklin Denise Scott Fiona O'Loughlin Tony Martin Richard Stubbs finish off the night with non-stop laughter. This really is the night out you've been needing. Regulars leave the night with sore jaws and stomachs with a positive vibe that can't be matched. (See testimonials below) So book a babysitter send the kids to the Grandparents and head on down for a scrumptious meal and night you won't forget.